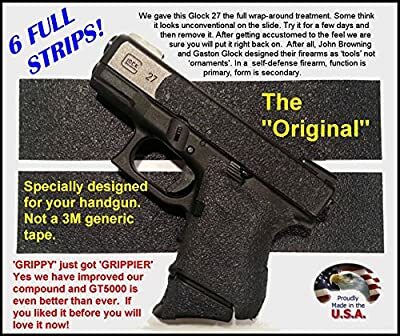 GT-5000 (6 Strips) Grip Tape for guns, cell phones, cameras, knives, tools - makes anything "Grippy"
Product prices and availability are accurate as of 2019-04-17 16:11:48 EDT and are subject to change. Any price and availability information displayed on http://www.amazon.com/ at the time of purchase will apply to the purchase of this product. 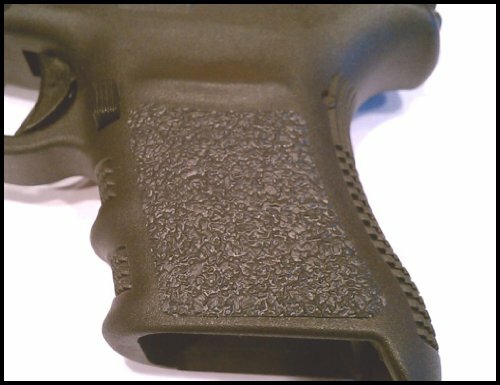 Add extra grip to any handgun, shotgun or rifle. Easy to cut and apply. 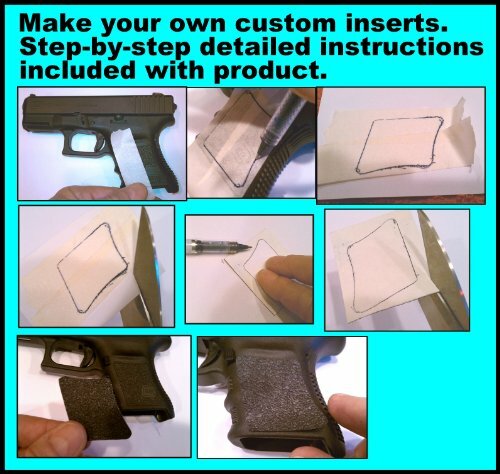 Also great for cell phones, cameras, knives, tools. Make anything "Grippy". Will not scuff clothing, holsters, furniture or car seats. Durable rubber, not gritty like skateboard tape. Removes cleanly with no sticky residue. Makes chambering a round easier for arthritis sufferers or anyone with weaker grip in their hands.